14 Embassies and the European Union Delegation attended the recent MDR Ambassadors' Breakfast. 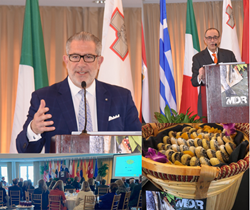 The MDR is the only event in America capitalizing on the brand equity of the Mediterranean Diet. 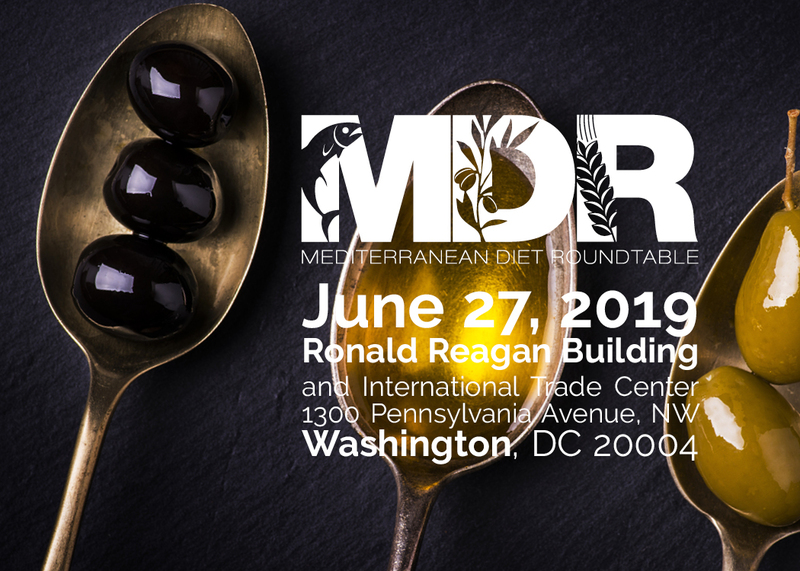 The Mediterranean Diet Roundtable recently hosted a meaningful “Ambassadors’ Breakfast” in the prestigious setting of the Ronald Reagan Building and International Trade Center in Washington DC, a prelude to the annual conference, planned for June 27, 2019, in the same location.